Here&apos;s how it will go, starting at 1:18 p.m. EDT, the moon will start to take over the sun gradually moving in front of the sun, at 2:42 p.m. EDT it will reach a total eclipse of about 80% and ending at 4:01 pm. Howard County Libraries are hosting viewing parties from 1:30pm-3pm with refreshments and eclipse safety glasses ( while supplies last), and plenty of parking! Plan lunch & Dinner around the solar eclipse enjoy some of Howard County unique restaurants located in Old Ellicott City & Columbia! You should never look directly at the sun, even during an eclipse. 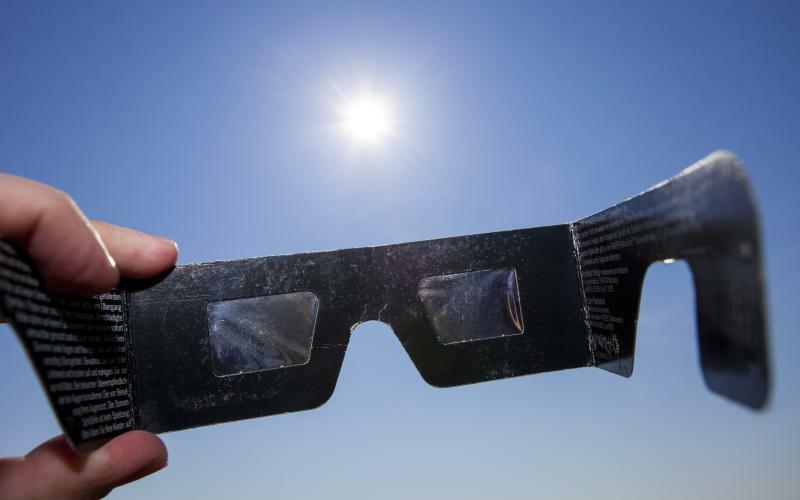 Robinson Nature Center & Howard County Libraries are caring certified eclipse glasses that meet international safety standards ( while supplies last).Read more about eclipse viewing safety on NASA&apos;s site.